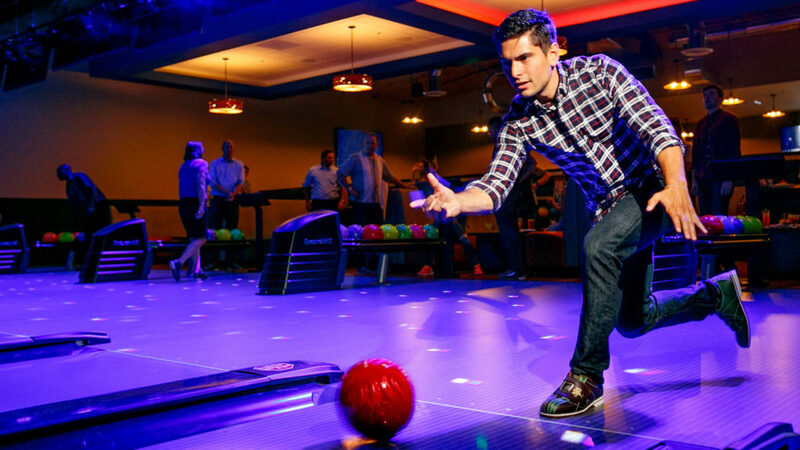 Bowling, Arcade, and delicious food and beverage. We’ll take care of the planning, just let us know how we can plan your group. 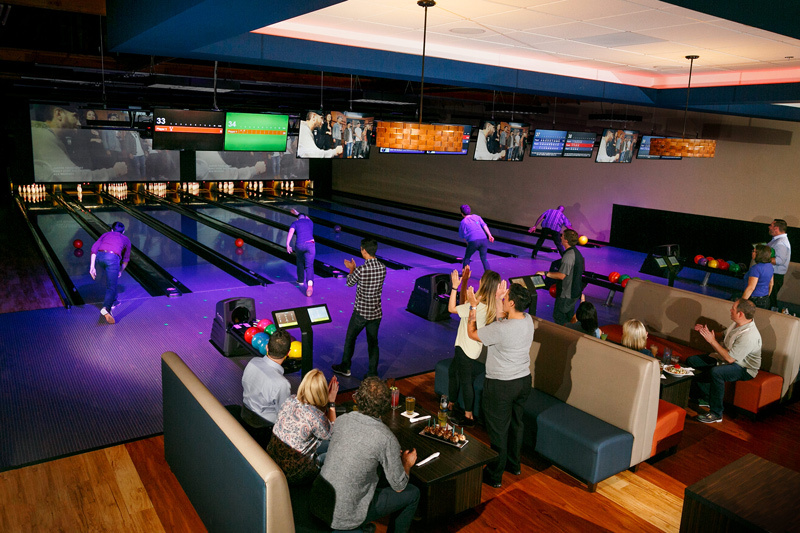 Enjoy bowling on one of our 32 main lanes featuring four top tables, automatic bumpers, and state of the art scorers. Looking for a little more lounge feel enjoy bowling on one of our eight lanes in the TapHouse Bar. TapHouse Bar and lanes area features 8 lounge style bowling lanes with couch seating at the lanes and restaurant seating above. This area is great for company functions to make your party feel like they have the place to themselves. Our TapHouse bar features 24 beers on tap, always rotating with local breweries in the Portland area. State-of-the-Art media to showcase any photos, videos or any other multi-media display to enhance your event.